Wonderful things happen when great ideas are combined with the right blend of hard work, excellent planning, and possibility thinking! Sadly, many great ideas never come to fruition because the leaders at the helm lacked information, connections, support, training or just the right guidance at the right time. If you want to bring your idea into reality, then Mountain Coaching & Consulting LLC is here to help! Helene and Dave Van Manen are proven possibility-thinkers and are ready to bring their decades of “making things happen” (for themselves and so many others) to you or your organization. People driven by their ideals and values. At Mountain Coaching & Consulting LLC they know first-hand the many challenges that come with creating and sustaining a project or organization. They know the pressures, stressors and stumbling blocks that come along with being successful. Their ability to think “out-of-the- box” brings a wide spectrum of solutions to all situations. 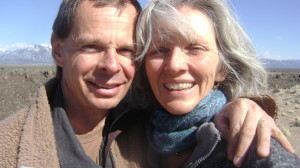 Dave and Helene understand that our planet is in trouble and there is need at so many levels. They also believe that grassroots efforts can make a huge difference in meeting many of these needs and to the planet’s healing. They bring years of experience to helping you make a difference – in your life, in your business or organization, in your community, in the world. 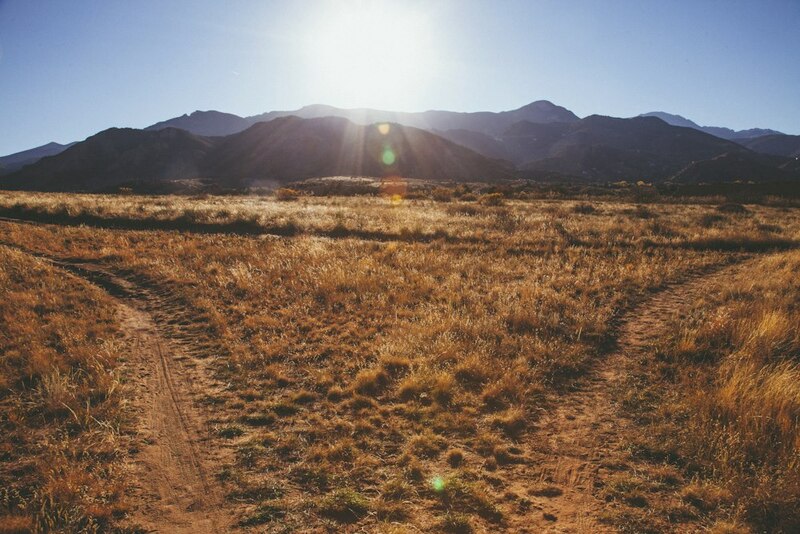 Mountain Coaching & Consulting LLC is a partnership between Master Certified Coach Helene Van Manen and Non Profit Founder and Consultant Dave Van Manen. Helene and Dave bring a diverse range of experience and skills to Mountain Coaching & Consulting LLC, including a 30+ year marriage; being in business together for 20+ years as clinical music therapists, performing musicians, recording artists, songwriters & storytellers, and workshop presenters; being parents and grandparents; working as environmental, alternative education and childbirth activists; and creating the Mountain Park Environmental Center, a vibrant, award-winning non-profit environmental education and retreat center. Mountain Coaching & Consulting LLC services are accomplished through a blend of coaching and consulting which is done by phone or in person. They can also design a custom retreat for you or your team, at a location that works for you. Mountain Coaching & Consulting LLC will design with you the perfect structure for addressing your needs or wants. Design the architecture to reach your goals. Retreats for groups inspire people to look at things from a different point of view. Let Dave and Helene Van Manen create a custom retreat for your group.